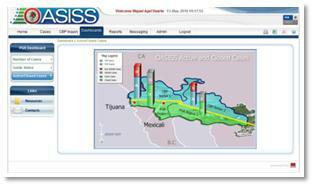 Operations Against Smugglers Initiative on Safety and Security (OASISS), is a US-Congress approved bi-national program involving the neighboring countries of United States and Mexico. This program has enhanced each of these countries ability to coordinate in areas of law enforcement along the 2,000 mile US-Mexico Border. The OASISS program has played a pivotal role in solving nearly 1500 cases. Lead the modification of the original program developed by US Customs and Border Protection (CBP) application from English to Spanish. Managed the business workflow modification of the application to fit the needs of Attorney General Office of Mexico Government (Procuraduría General de la República – PGR). Lead the modification of specific program modules to enable exchange of data regarding OASISS cases. 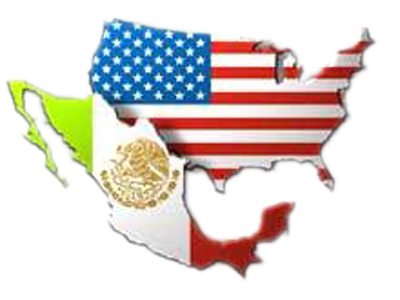 Lead the establishment of a secure data exchange software and communication mechanism between CBP (Washington D.C) and PGR (Mexico DF). Lead in the creation of a Graphical User Interface (GUI) that included a searchable database and various related enhancements.